This month brings so much fun stuff to Ink Monster. I have a NEW AUTHOR (and dear friend) that I’m so happy to introduce y’all to, along with info for her Ink Monster debut and cover reveal signups, updates on Being Alpha and what’s next for the Alpha Girl series (Excited to tell you!!! 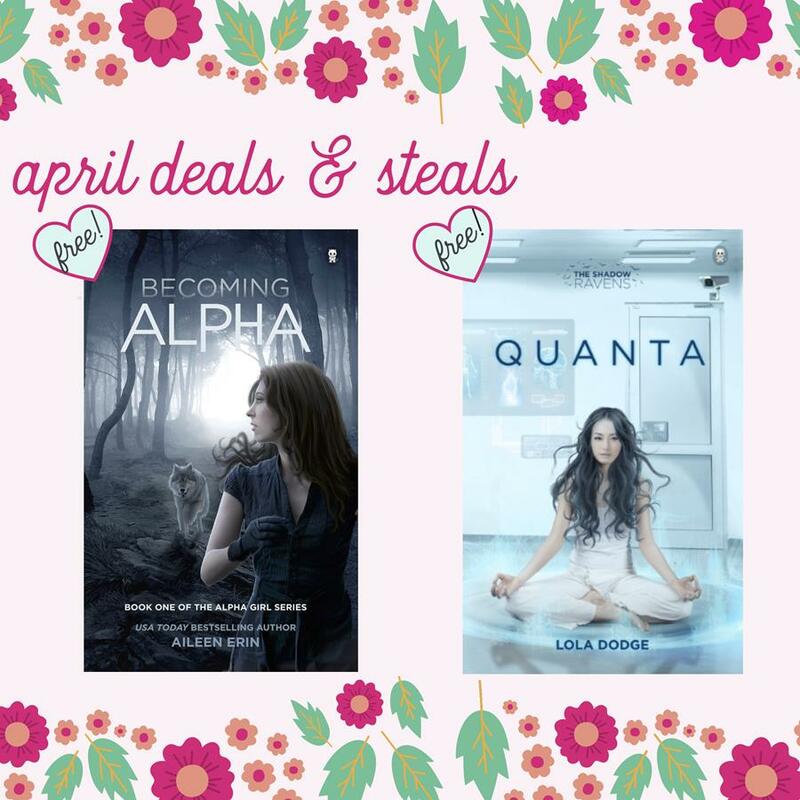 ), plus Deals & Giveaways for April. Keep scrolling down for all the details! 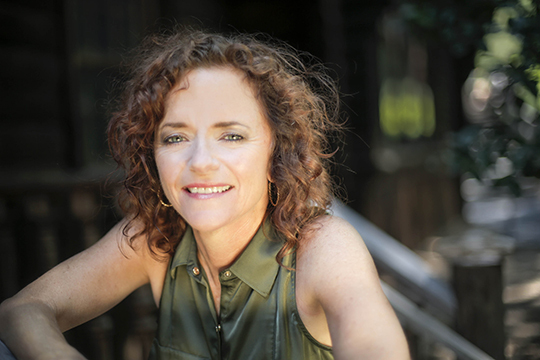 Say hello to our new author, Mary Karlik! The cover reveal for Mary’s debut Ink Monster book – MAGIC HARVEST – is happening May 29th! Bloggers!!! Sign up HERE! Curious about Mary? Click here to read more about her and all the places you can follow her on social media! 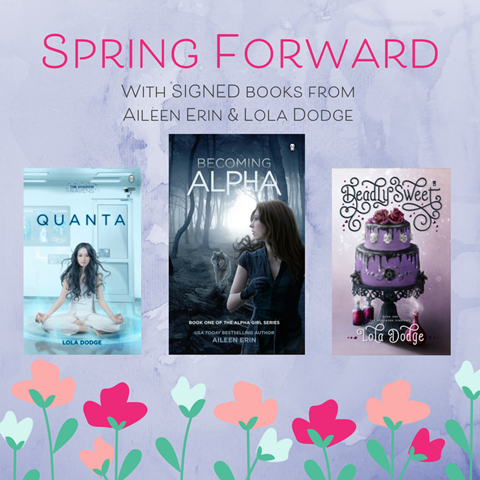 Since spring is a time for new beginnings, we thought it’d be awesome to have the first books in the Alpha Girl and Shadow Ravens: Quanta series FREE! Spread the word! Click below for BECOMING ALPHA – FREE!!! Click below for QUANTA – FREE!!! I had the craziest idea for Being Alpha at the last minute. I’ve introduced an all-new character from a series I’ve been dying to write, and you guys… I think it might be awesome! Aaaand I talked to Lola for like three hours last week about the future of Alpha Girl. In case you missed it the news! Firefly Hill Press is back! Beth Merlin, Tricia Leedom & their books have moved over to Firefly Hill. They both have new releases coming SOON: Bahama Mama (May 8) and Love You S’more (August 21). It’s going to be one hot summer and you don’t want to miss a thing, so SIGN UP for the FHP newsletter! Did you see the cover reveal for Love You S’more?! Prepare yourself for the unforgettable conclusion to the Campfire Series. 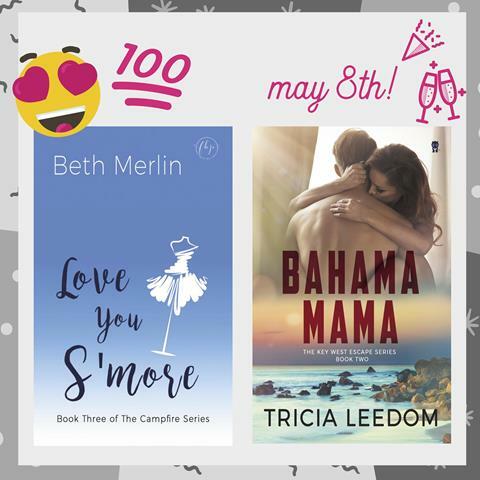 Tricia Leedom’s Bahama Mama hits your ereader May 8th! Are you packed and ready for your Caribbean adventure?? Just by being on this mailing list, you’re automatically entered to win our prize of the month. Don’t forget to open next month’s newsletter to find out if you’re our winner. The winner of last month’s CHOCOLATE LIBRARY is Cherri H! If you’re the winner, please email inky@inkmonster.net from your winning email account with your full name and mailing address so we can send your prize ASAP! Offer expires 14 days from original April newsletter send date. “Something you don’t want to MISS” and “a mate for CHRIS” rhymealso, I WANT A FOURTH CHAPTER. PLEEEEEEEEEEEASE. Aileen….Will Sebastian or Mr. Dawson get their own book?